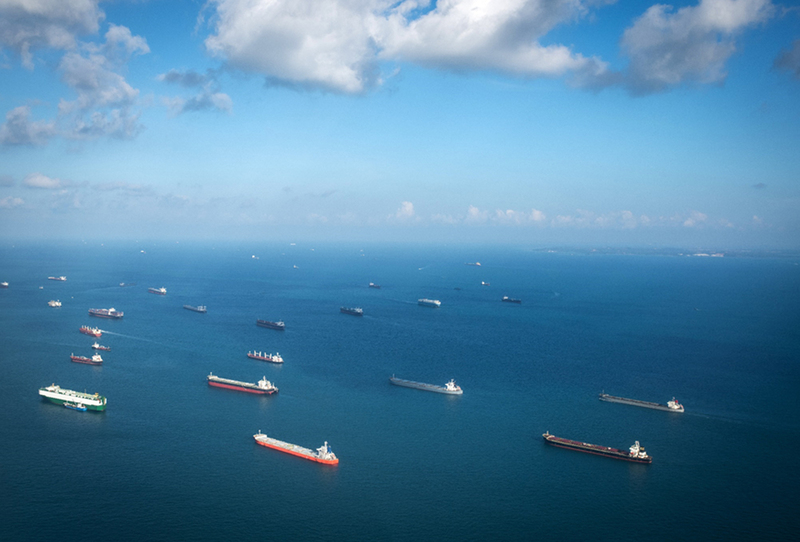 It is a pity that many of the technological know-hows that can solve some of today’s biggest problems — in the environmental world, business world, and beyond — are confined to the labs and academic papers. This panel features scientists-turned-entrepreneurs who have successfully transitioned from the labs to building their own companies, through the Entrepreneur First programme. 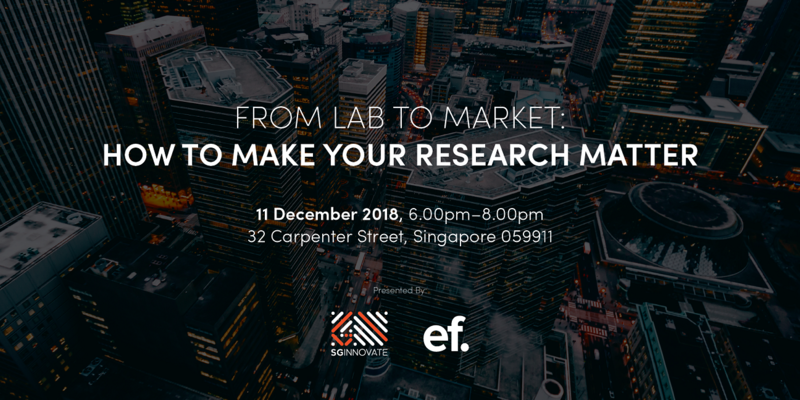 They will be sharing their motivations for taking the leap towards entrepreneurship, and how they made their research matter in the real world. Tanuja is a Form and Launch Entrepreneur-in-Residence at Entrepreneur First, working closely with individuals to help them start their own tech startups. Tanuja’s love of science was what compelled her to earn her PhD in the field of immunology. Upon graduation, she founded a startup called Lovesprk, Malaysia’s first dating concierge portal. She believes that her years spent tenaciously working in the lab actually prepared her for entrepreneurship. Prior to joining EF, Tanuja led a team at the Malaysian Global Innovation & Creativity Centre (MaGIC) which runs the largest accelerator programme in Southeast Asia. 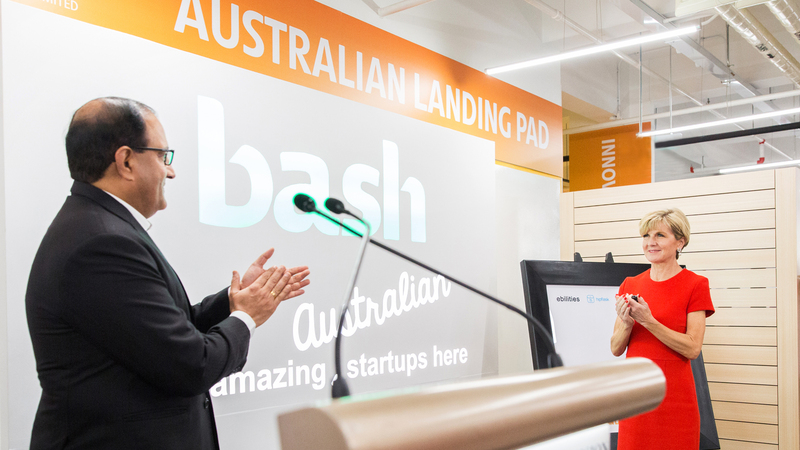 She is passionate about helping startup founders realise their dreams, as she understands how challenging it can be to create a successful business. Dr Milad Mohammadzadeh is the Co-Founder of See-Mode Technologies, a medtech startup that empowers doctors to predict stroke without any additional tests. See-Mode analyses routinely collected medical images by combining computer vision, artificial intelligence and computational fluid dynamics. Before starting See-Mode, Milad completed his PhD in Applied Physics and did a BSc in Mechanical Engineering. During his PhD studies at the Nanyang Technological University, he focused on biomedical fluid dynamics and developed novel control mechanisms for minimally invasive surgeries. Milad has over 7 years of experience in high-tech interdisciplinary projects and has led international collaborations with clinicians, engineers, and scientists. 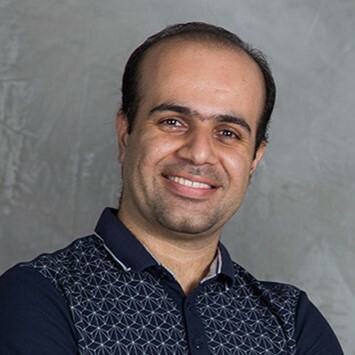 Dr Hossein Nejati, Co-Founder and CTO of KroniKare has a PhD in machine learning and image processing from the National University of Singapore, and has been a postdoctoral fellow at the Singapore University of Technology and Design, and MIT, Department of Brain and Cognitive Sciences. 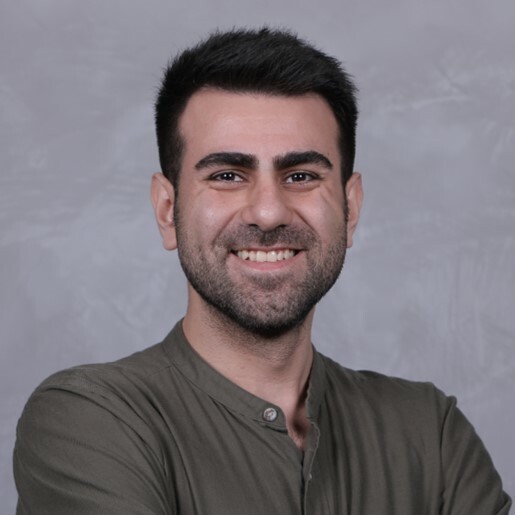 During the past 5 years, Hossein has been working alongside nurses and medical practitioners in Singapore and the US, publishing 30 papers in the field, and participated in developing core machine learning and data analysis modules in teams of a different mix. Dr Aneesh Sathe completed his PhD in Mechanobiology at the National University of Singapore where he developed computer vision systems to identify cancer cells. 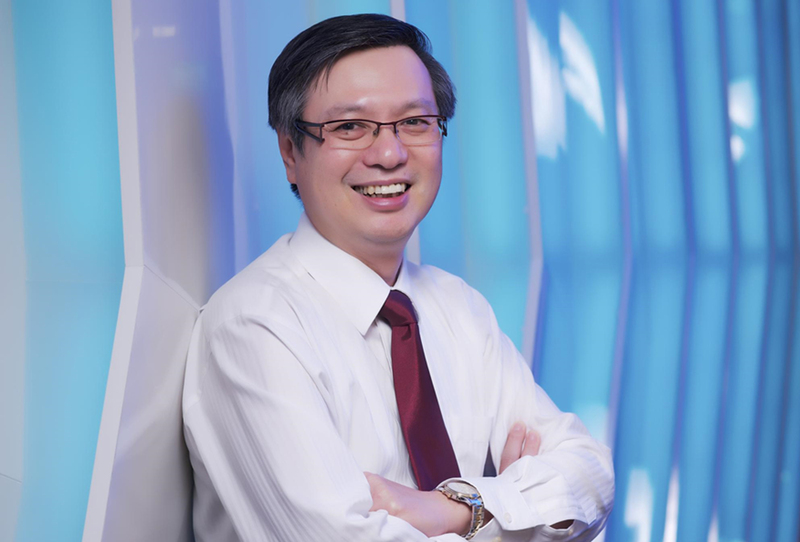 Heng Soon brings with him 30 years of in-depth knowledge and experience in technology startups investments. 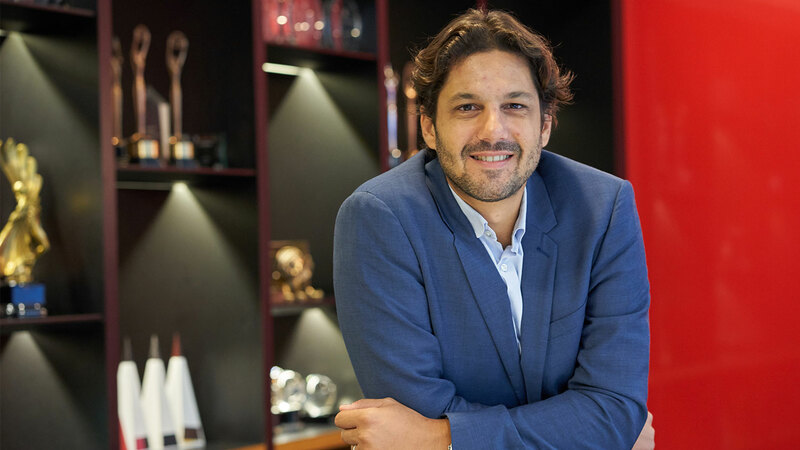 At SGInnovate, he leads the Venture Building team that is focused on launching new startups that have research and intellectual property at their core. To increase the success rates of these early-stage deep-tech startups, the Venture Building team also provides business building advice and works closely with them in areas such as use case and customer identification, talent recruiting, and strategic priorities. Prior to his current role, Heng Soon was active in sales and business development, having had leadership roles in the precision manufacturing and automation equipment sector. 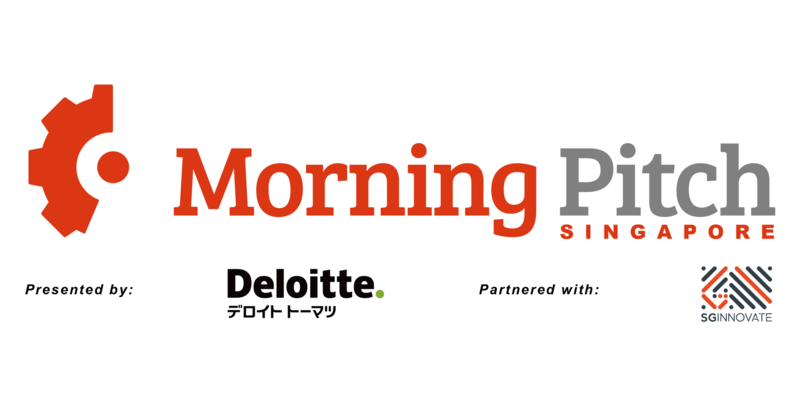 Heng Soon started his career at Singapore’s Economic Development Board (EDB) where he led efforts in identifying promising Singapore companies for targeted development. While at EDB Investments, Heng Soon was involved in direct investments into high-growth US-based technology startups. He graduated as a Diplom-Ingenieur from Hamburg, Germany in 1985.